Since Mahendra Singh Dhoni has come into cricket, Dhoni’s hairstyle, as well as his game, has also become his identity. In the last 10 years, Dhoni’s hair has always made headlines. 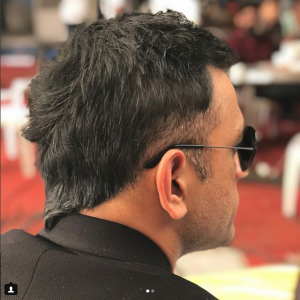 When Mahi changed his hairstyle, he became viral on social media. This time Dhoni has changed his look once again after returning from England. A few days ago, another picture of him in England was viral, in which he was having his hair set with Pandya. MS Dhoni has kept V Hawk Haircut this time. 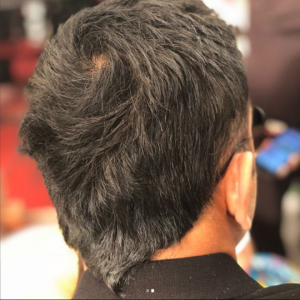 The photo of the 37-year-old player posted on the Instagram, Mumbai’s Saloon. Dhoni has already done such a haircut. Fans are very much liked by this look of Dhoni.